King's Norton Stop Lock is unusual in having two wooden guillotine gates mounted in iron frames, balanced by chains and counterweights. The cast iron design of the lock is thought to be completely unique. Despite intended to be level - historically, the water on the Stratford-Upon-Avon side sat six inches higher. To make the gate operational for the first time since 1948, engineers had to drain a large section of the Stratford-upon-Avon Canal, repair the steel gates and replace over 7,000 bricks. 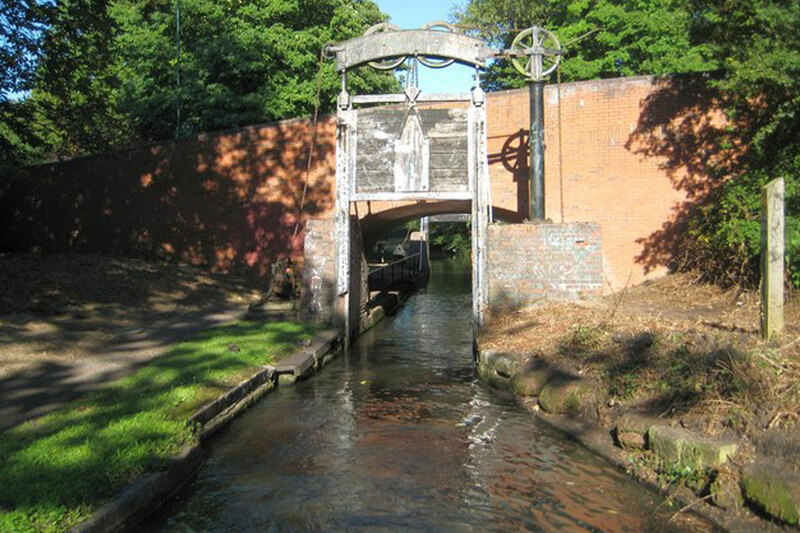 Truly ‘one-of-a-kind’ – the Kings Norton Stop Lock is the only guillotine-gated canal stop lock in existence. It was built between 1793 and 1816 to divide the Stratford-upon-Avon Canal and the Worcester and Birmingham Canal. 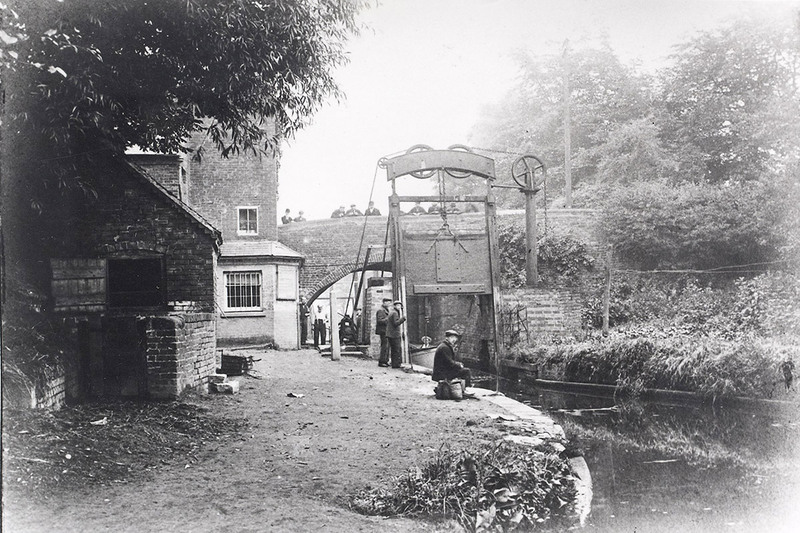 Back in those days, canal gates were seen as a point of pride – canal companies were fiercely protective of their own water supplies – seeking to ring-fence them at all costs. It was this sense of rivalry that led to so many canal gates being created - with the guillotine gate, in particular, designed to stop water flowing from one canal company's territory to another, regardless of which side was higher. With so many other canal gates having been changed or fallen apart over the years, the Grade II-listed Kings Norton Stop Lock was placed on English Heritage’s ‘At Risk’ list in 2011 because of its precarious state. 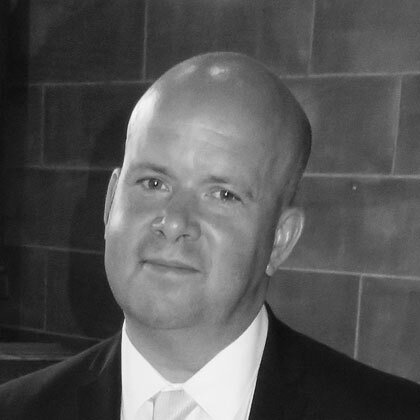 Once the funds were found by them and the People’s Postcode Lottery, a £200,000 restoration was undertaken in 2013 – only briefly delayed by some disgraceful vandalism. The Kings Norton Stop Lock has worked flawlessly ever since – and provides a unique working example of canal history at the same time.